The world is evolving, and new technologies are being created every day. With each new technology, such as additive (3D) printing and autonomous technologies, engineers are faced with new and complex engineering challenges. For decades, MSC Software has provided Computer Aided Engineering (CAE) software, services and engineering expertise to companies worldwide and has supported designers and engineers address the most challenging engineering problems. 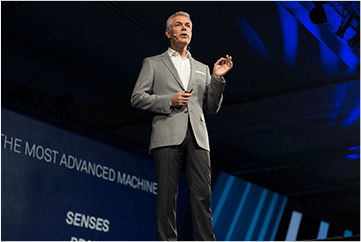 All New 2019 Simulation Methods for Autonomous Vehicles - The Autonomous Vehicle industry is evolving and moving rapidly forward each year. This is made possible with continuously improved simulation software and methods. Join us as we discuss the newest 2019 simulation methods for Autonomous Vehicles. All New 2019 Simulation Methods for Additive Manufacturing - Additive Manufacturing is an emerging, but challenging process for the engineering community. Simulation methods can address many costly challenges present in additive manufacturing. Join us as we discuss the newest 2019 simulation methods for additive manufacturing. Network with Engineers - Every engineer asks the questions, "Is there a better way to solve this engineering problem? What are other engineers doing? How can I reduce costs?" Join us at this event and meet other engineers in your field, exchange ideas and learn to solve engineering problems in different ways. Access to Product Managers of Adams, MSC Nastran, Marc and Simufact - Speak your mind in person to the makers of Adams, MSC Nastran, Marc and Simufact. If you have an idea to improve a software application or you want to communicate where software improvements would help you the most, attend this event and speak to a product manager in person and share your ideas. Training for Adams, MSC Apex, MSC Nastran and Simufact - At no additional cost, hands-on training for the following engineering applications will be available: Adams, MSC Apex, MSC Nastran and Simufact. In addition, a simulation expert will be available to answer your engineering questions. Attend this training event and save yourself a future trip and training session. FTI Advanced Formability - 2 day - This course is to provide an understanding of stamping failures through analysis of metallurgical properties and behavior of steel during forming processes. It will provide a detailed review of the latest material grades (including advanced high strength and dual phase materials) and countermeasures for addressing stamping defects. Here is a chance to co-create an unforgettable gathering of minds and souls determined to play our part. 6:00 PM Manufacturing Intelligence Track Party - All Businesses to attend! 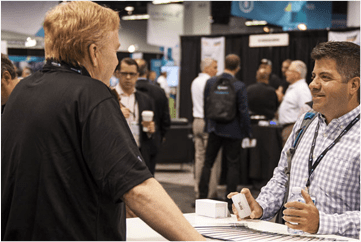 This year's MSC Software Global User's Conference is part of a larger event known as HxGN Live and provides Sponsors an exclusive opportunity to be seen by over 3,500 participants. Take advantage and become a Sponsor today. 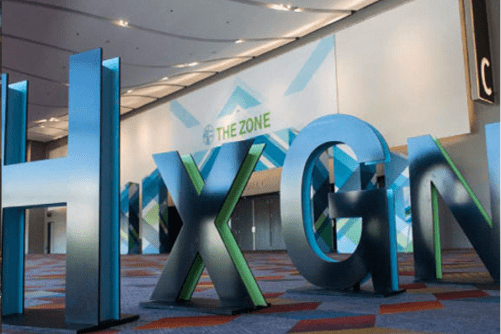 HxGN LIVE is more than a conference – it's a power-packed experience where connections are real and opportunities are endless. There's no better place to engage with the Hexagon community, establish your presence, build buzz and drive demand. Share your organization's story and showcase its benefits while gaining mindshare and brand visibility. 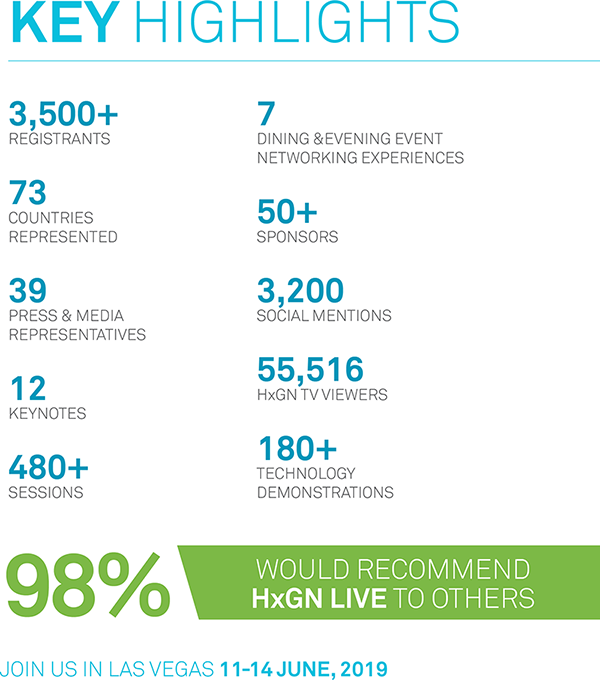 ACCESS - Have access to an HxGN LIVE conference pass, The Zone, Hexagon's business partners, speakers, demos, entertainment and so much more! EXPOSURE - Amplify your message to thousands of highly technical influencers. 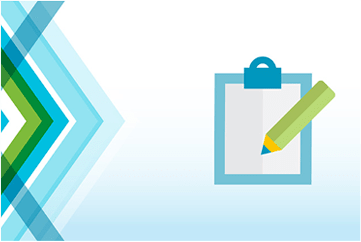 LEADS - Generate qualified leads by establishing yourself as a thought leader at HxGN LIVE. Questions regarding the conference may be submitted here.